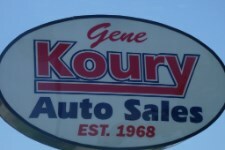 From the moment you step onto our lot 'til the time you drive away in your next car, your buying experience with Gene Koury Auto Sales is our number one priority. We encourage you to use the expertise and resources of our sales staff; they are here to help you find the right car at the right price. Call us today to schedule your test drive! 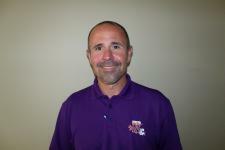 Dewayne Hillman - Service Mgr. Terry started with Gene Koury's 05/2005. 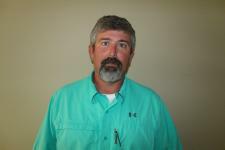 Randy has been with Gene Koury Auto Sales since July, 2016 and is currently managing our Lake Charles, LA location. Dana Marshall - KSF Loan officer. 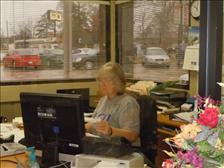 GKAS Title Clerk. Dana has been with KFS since May 2009. 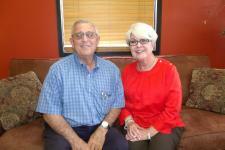 She has been serving as Title Clerk for Gene Koury Auto Sales. 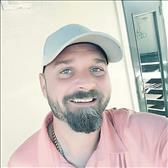 Dara has been with Gene Koury Auto Sales since 2015.